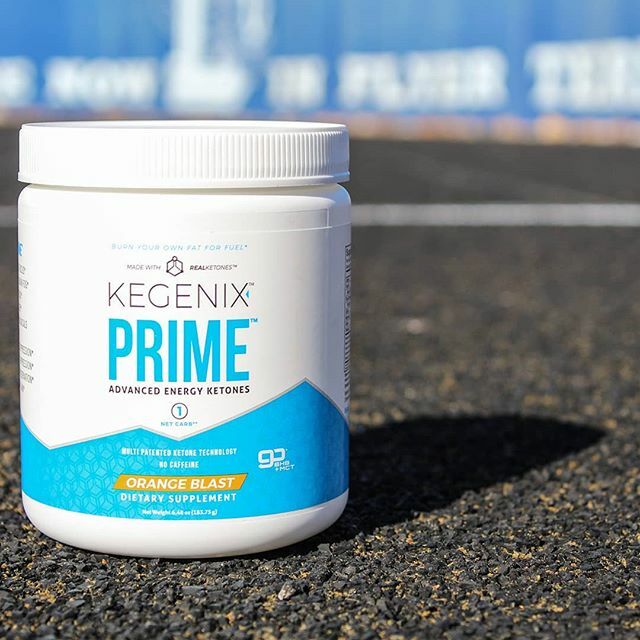 Is it Safe for Me to Drink Kegenix PRIME™ ? While we designed PRIME with you in mind, it's always good to be safe when it comes to your health! Have concerns? Look no further! As with any new supplement, consult with your health care professional before using. If you use prescription drugs or over-the-counter medications and/or are unaware of your current medical condition or have a pre-existing medical condition(s), consult with your health care professional before using. Start with a 1/2 serving of PRIME on day one & day two then have a full serving on day three to avoid gastro-intestinal discomfort. Kegenix™ PRIME is NOT recommended for use by Type 1 diabetics. As with any new supplement, consult with your health care professional before using. If you are pregnant, please consult your health care provider before consuming any supplement. For more frequently asked questions on PRIME, click here!